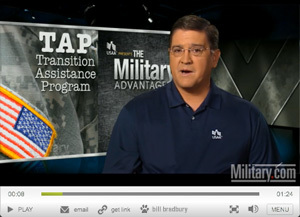 The Military Advantage Minute: TAP - This short video is part of a series designed to help servicemembers and veterans take advantage of their earned benefits. 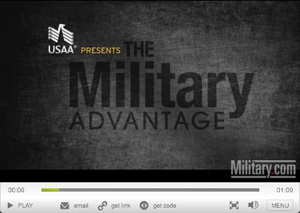 Provided by: Military.com, USAA, and the U.S. Naval Institute Press. 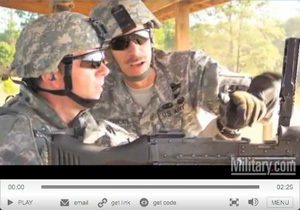 In recognition of Veterans Day, we would like to share some stories from military veterans and their experiences with GM people and programs. 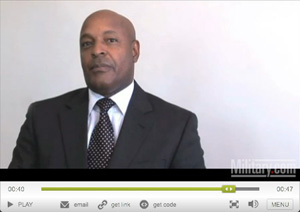 Looking to start your own business after transitioning out of the military? Make sure to look into Veterans Franchise. 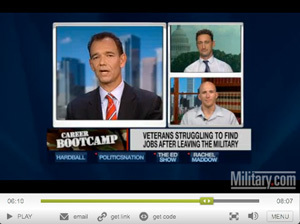 Advocate the value of hiring America's veterans. Inspired by the valor, sacrifice, and drive displayed by our American troops, Training Camp in concert with Microsoft, CompTIA, and (ISC)2 is seeking to shed light on the difficulty our veterans are experiencing in finding employment when readjusting to civilian life.